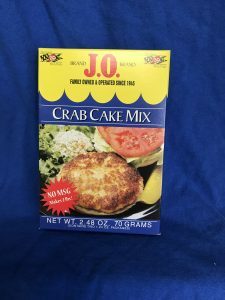 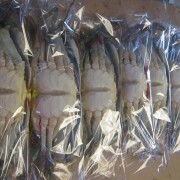 JO Spice from Baltimore has created a quick and easy method of making Crab Cakes or Crab Imperial for the novice. 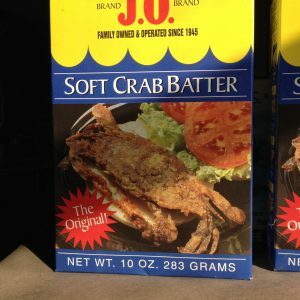 Each box contains two packets. 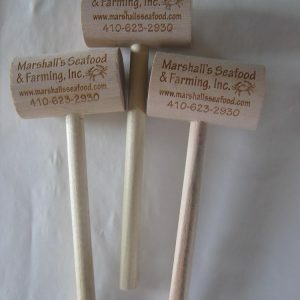 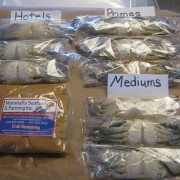 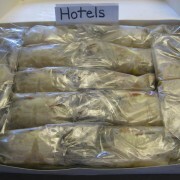 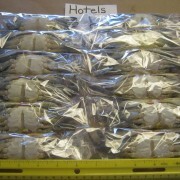 Each packet makes 6 medium sized crab cakes per pound of crab meat.